Entertainment booking is a mix of science and art. Instinct have Australia largest roster of performers available for your corporate event, public event, wedding, party of venue, bar or club. If we don’t have the act you are after, we can find them and book them. When booking entertainment for your corporate event, it is critical to take into account your audience or guests. Who they are, what age, what style, gender mix, socio-economic factors or any other bias’s that may assist in selecting the right entertainment. Many clients make the mistake of picking a band or performer they like, rather than one that will engage & captivate their audience. 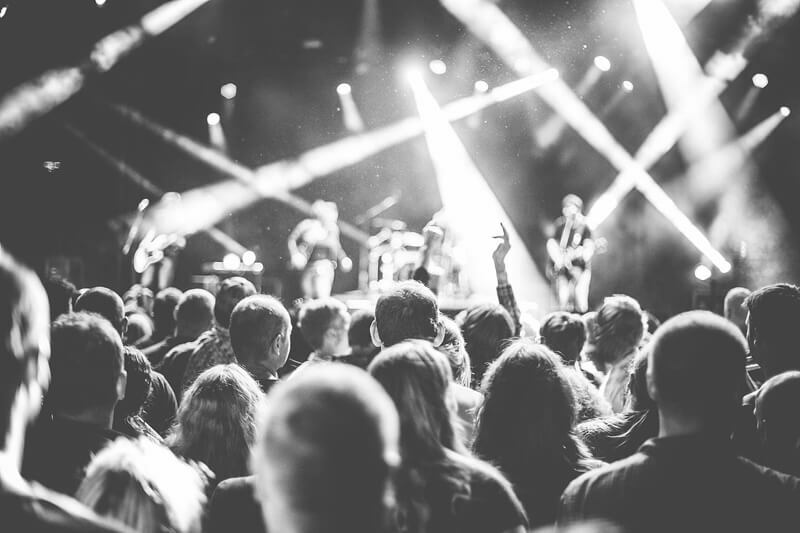 Entertainment booking is about getting them to say all the right things about your brand, company or cause generating BUZZ around your corporate event. Of course the Type of event is also a critical factor. Having delivered over 15000 events, Instinct has developed a key sense of what will work when booking entertainment, and what will not. Entertainment booking specifically matched to your type of event is critical. Ask us how. Entertainment booking for public events is a mother kettle of fish. The requirements of public events often need more careful selection of entertainers than other event types. From public liability insurance, to assurance of public appeal, it is important to book the right acts for the event type. A festival is very different for a Christmas Parade. Tell us what you are doing, and let us put forward some idea or tips to help. Finding and booking entertainment for your wedding, birthday or party is a big deal. 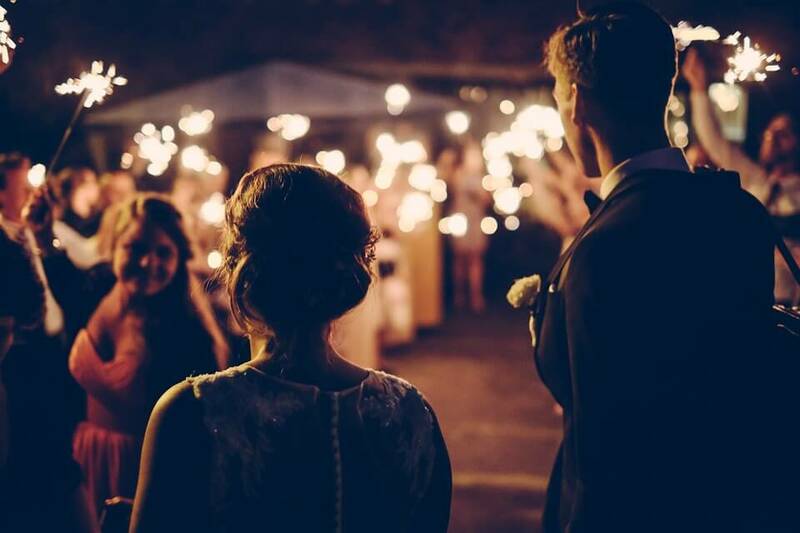 You only event get one shot at your wedding band (you hope!) and it will play a big factor in how much fun your guests have.